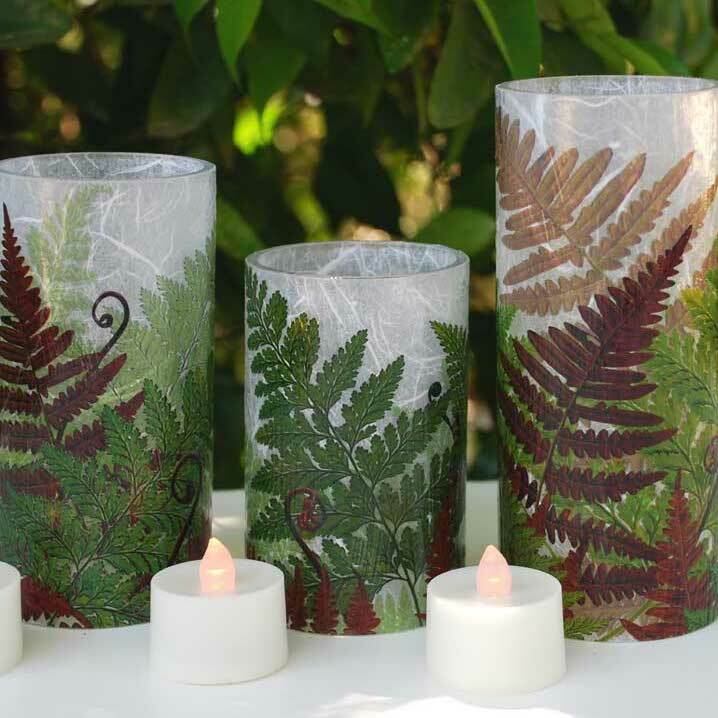 (California) Tabletop illumination designed specifically for use with battery operated tea lights. 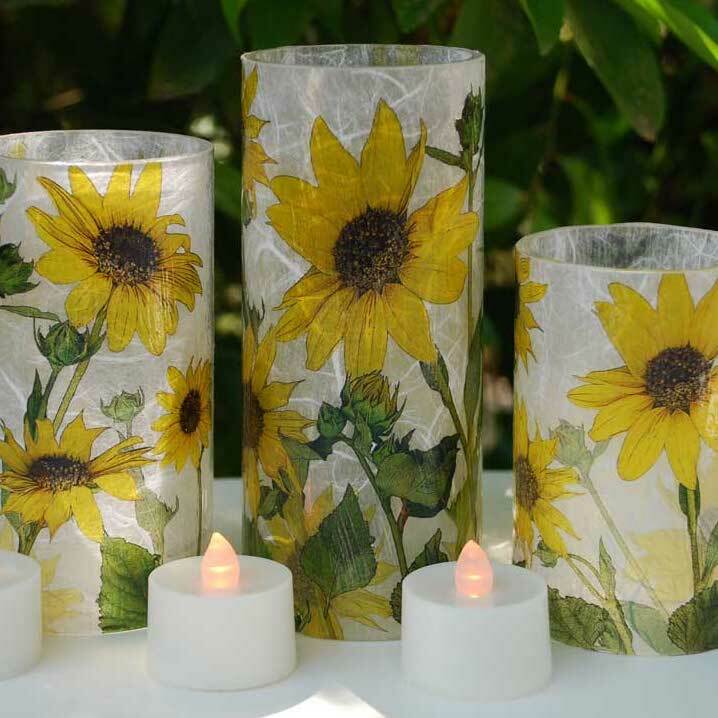 Utilizing durable acrylic cylinders, original artwork, and luxurious rice papers, these were created specifically for those who do not always light traditional candles and prefer the safety and convenience of battery-operated votives. 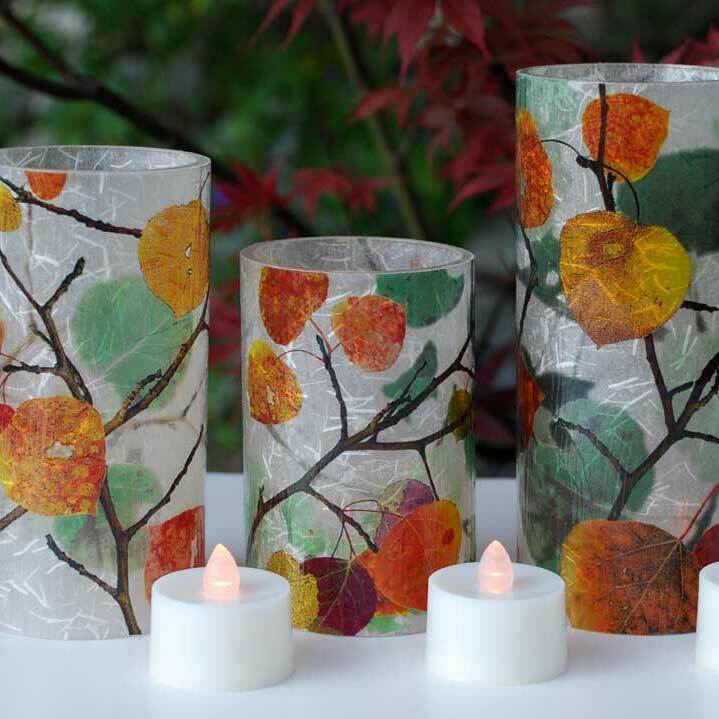 Available at our Oakland and Burlingame locations.